John and Dave are back from their week off, and came home to a mailbag overflowing with your questions! 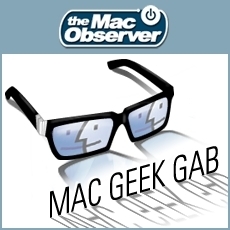 With that, your two favorite geeks will dive in, see what they find, and get you their very best answers to your Mac and iOS questions and problems. Press play and enjoy!